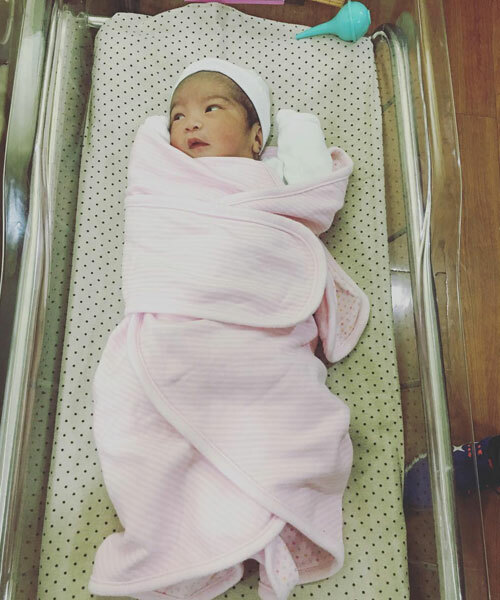 Say hi to Baby Brooklyn, Pia Guanio's second daughter. 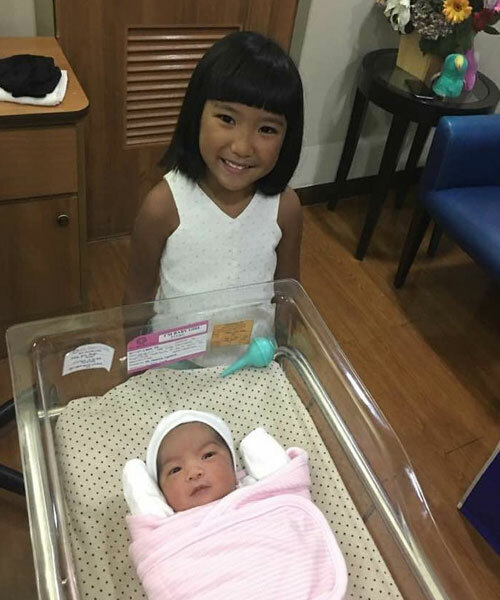 Pia Guanio gave birth to her and husband Steeve Mago's second daughter on May 29, 2017, at the Medical City. Two days later, the couple shared the good news by posting the baby's first photos via their respective Instagram accounts. Soleil Brooklyn, Pia and Steeve's new bundle of joy, was named after the New York city borough. The Eat Bulaga! host captioned: "Hi guys!!" 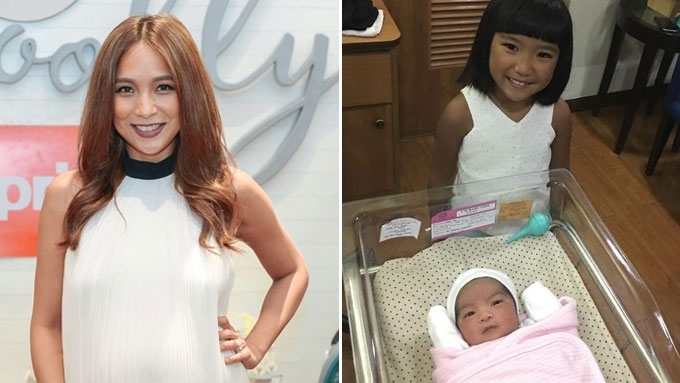 Meanwhile, her businessman hubby uploaded a cute photo of their two daughters, four-year-old Scarlet Jenine and two-day-old Brooklyn. He simply wrote, "Baby sisters."